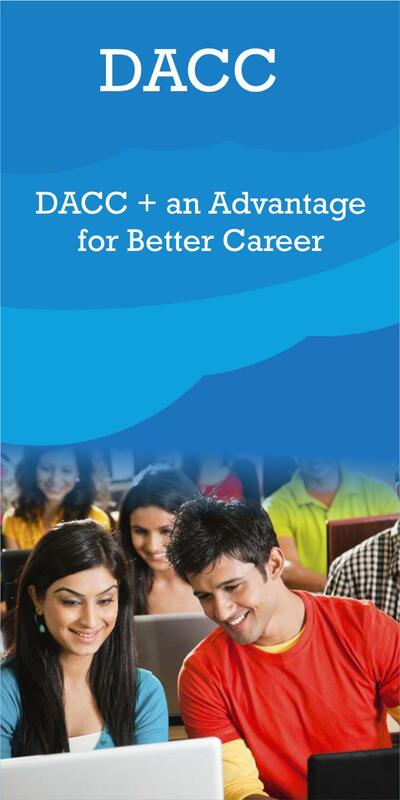 Interactive Lectures : DACC provides an excellent academic environment with emphasis on self-learning. The teaching is emphasized through student centered and discovery method of learning in place of the conventional teacher centered learning. Emphasis is laid on independent study and self learning, problem solving and providing solutions on live problems, lectures and seminars by professionals from industry / research organizations. Tutorials : Tutorial sessions cement learning through practice and discussions. 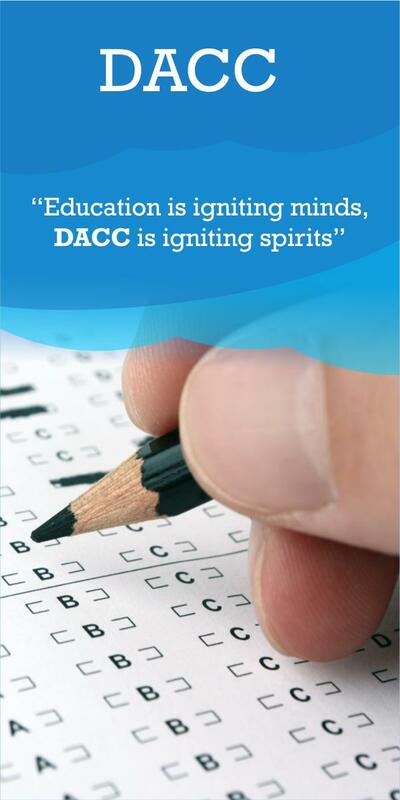 DACC provides intensive tutorial learning sessions for students to maximize learning among students. Periodic Class Tests : Monthly class tests are conducted for continuous evaluation of students. Presentations : The important skill required in today’s industrial scenario is to have good presentation skills. DACC grooms its students in such a way that they are ready to face any audience. We give an opportunity to our students to express their ideas, thoughts using various modern audio visual aids to improve presentation skills. Grooming Sessions : Are organized to enhance professional and personal skills to make students ready to take up managerial and leadership positions in the leading organizations. This includes communication skills, etiquettes and manners, aptitude test, group discussion, mock interviews, etc. 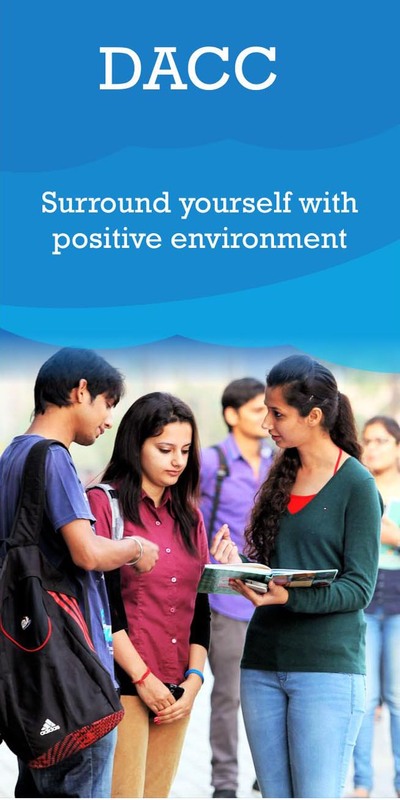 Book Reviews : This forum is created by institute in order to inculcate good reading habits amongst the students so that they can improve their awareness about social, cultural and business issues as well.